This life…hmmm. 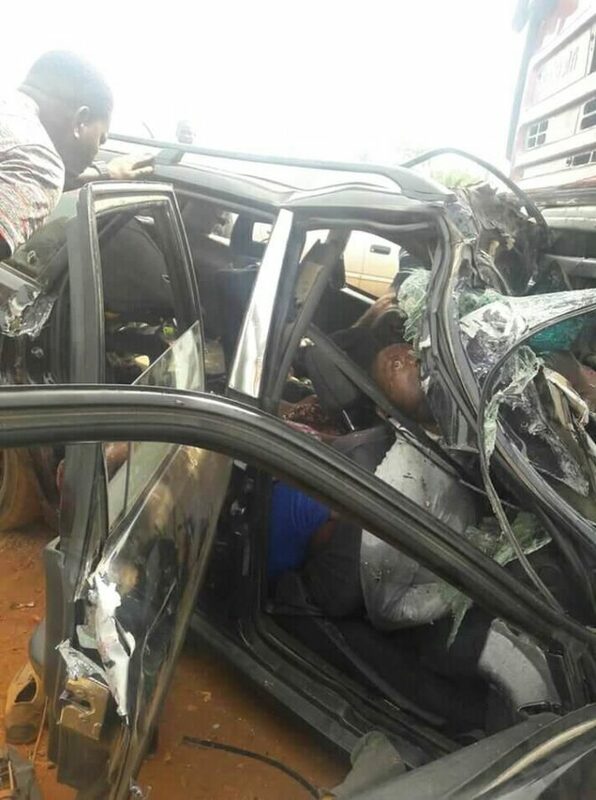 An entire family has been wiped out following a terrible accident which happened at the weekend along Benin/Auchi express way in EtsakoWest Local Government Area of Edo State. None of the occupants came out of the car alive. The accident caused a scene in the area as other motorists and road users lamented the tragic incident. Hey Buddy!, I found this information for you: "Family Wiped Out In Accident While Traveling For Christmas". Here is the website link: https://headlinenews365.com/family-wiped-out-in-accident-while-traveling-for-christmas/. Thank you.